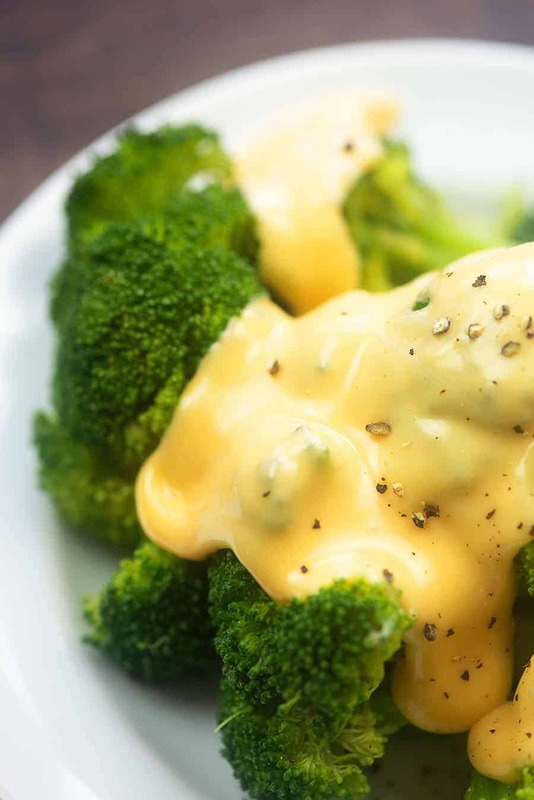 This easy cheese sauce comes together in minutes with ingredients you probably already have on hand! It’s low carb, keto friendly, and perfect for topping your steamed veggies! I am a broccoli fanatic. Weird to admit, but it’s true. It’s just my favorite veggies and I will happily eat it steamed with just a little sprinkle of salt or raw, dunked in my homemade ranch dressing. 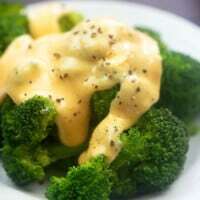 But my current obsession is steamed broccoli with cheese sauce. I mean, does it get any better than a pile of veggies topped with a decadent creamy cheese sauce? Nope! It’s good on cauliflower too! 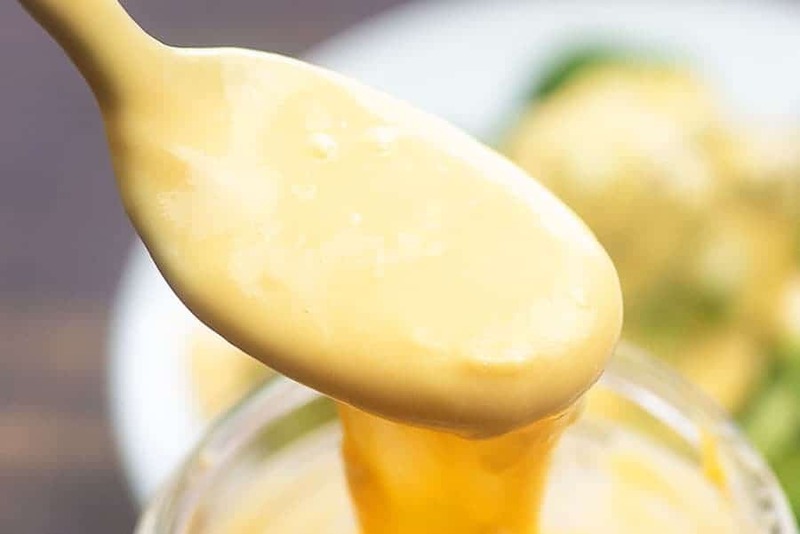 Homemade cheese sauce is so simple and starts with just a few ingredients: heavy cream, cream cheese, cheddar, Gruyere, and mustard powder. I like the flavor that Gruyere cheese adds to this cheese sauce, but you can definitely sub in whatever cheese you prefer! Monterey jack is mild and creamy, Parmesan will give it a salty kick, and Pepperjack will add a little spice. First, you’ll want to heat your cream over medium heat. We don’t want to boil the cream, but just get it good and hot and then stir in the cream cheese. Sprinkle in some mustard powder and stir until everything is combined. 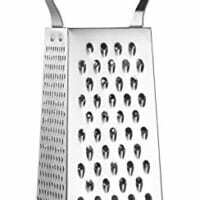 Turn the heat off and add your freshly grated cheddar and Gruyere. Start stirring until the mixture is fully melted, smooth, and creamy! This sauce will start to thicken as it cools, so serve warm. To reheat, just add a splash more of cream and microwave in short bursts, stirring as needed. 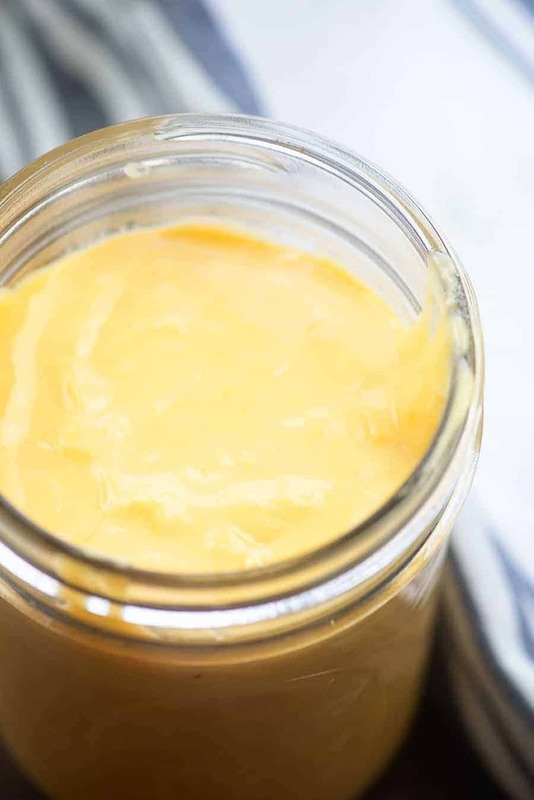 I can’t wait to hear what you plan to put this easy homemade cheese sauce on! I’ve been meaning to pour it over a bunless burger – doesn’t that sound so good and so decadent? Stuffed Peppers: Loaded with spinach artichoke dip! Fathead Pizza: Top it off with your favorite toppings. We do a BLT version that is outrageous. Broccoli Casserole: Could literally eat this every night. Low Carb Soup: Made in the slow cooker or Instant Pot! Crockpot Chicken Fajitas: I make them extra cheesy and serve over cauliflower rice! 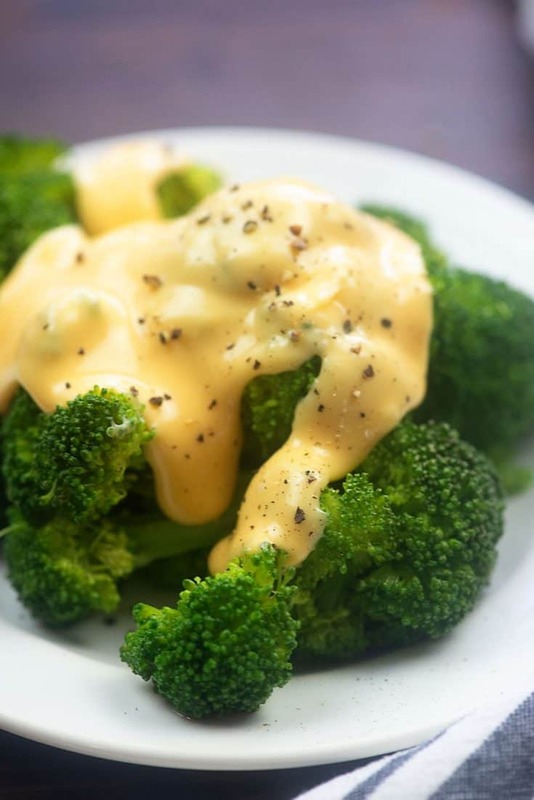 This low carb cheese sauce is so easy and is perfect for topping your veggies! Add the heavy cream, cream cheese, and butter to a medium sauce pan and cook over medium heat until the butter and cream cheese have melted. 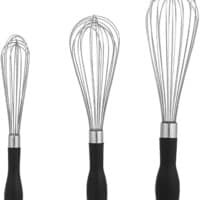 Whisk in the ground mustard and pepper. 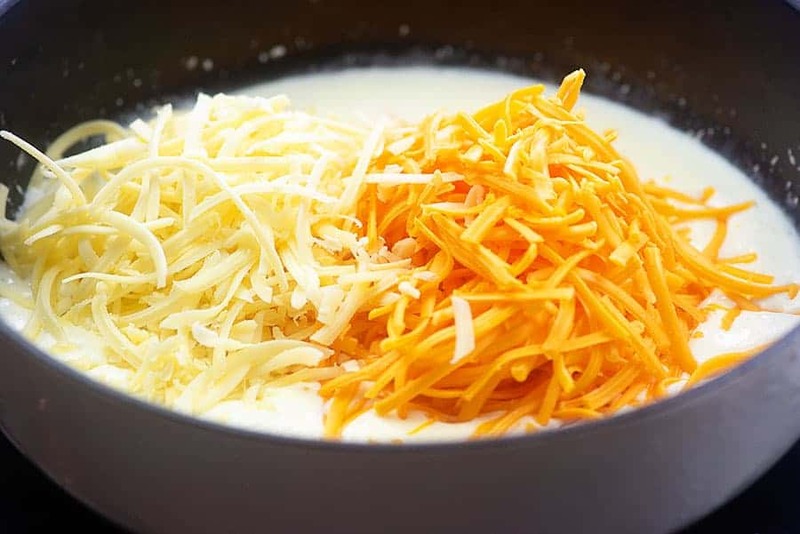 Remove from the heat and whisk in the cheddar and Gruyere until the mixture is smooth and creamy. Serve immediately as the sauce will thicken as it cools. To reheat, add a splash of cream and microwave in 30 second bursts, stirring in between, until the mixture is smooth, creamy, and hot. If your cheese sauce is too thick or too thin for your preferences, add additional cheese to thicken or additional cream to thin. Do you think this would work for a baked cauliflower and cheese casserole? It sounds delicious! Yes, I think so! 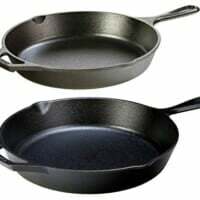 You might make it a little thinner as it may thicken a bit in the oven. How long do you think this would keep in the fridge? Thank you for the recipe! Nice and cheesy with great flavor! Easy too! This was delicious & prefer over the flour/roux stuff that never tastes as good as your Grandma’s. Used this over two dishes Philly Stuffed Peppers – hold the Cheezwhiz & over steamed cauliflower rice. It almost resembled risotto. So so good. Thank you!